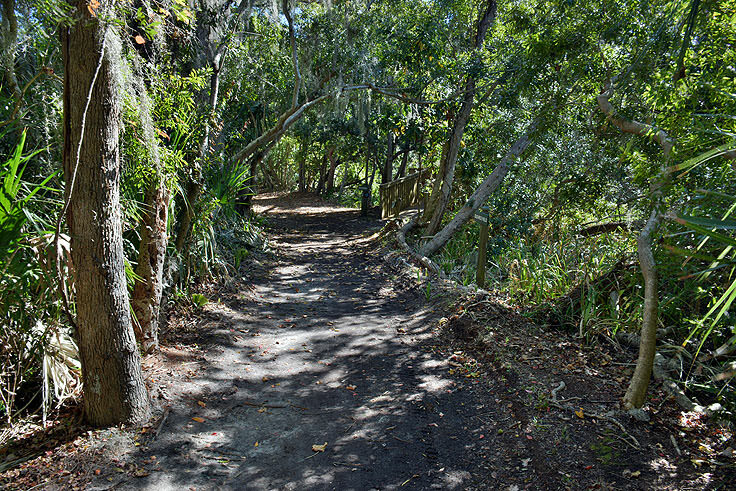 A gorgeous spot for a leisurely nature walk or a first-hand exploration into the region's unique history and culture, the Sea Pines Forest Preserve is easily one of the most wildly scenic locales on the isle, off the wide open oceanfront. 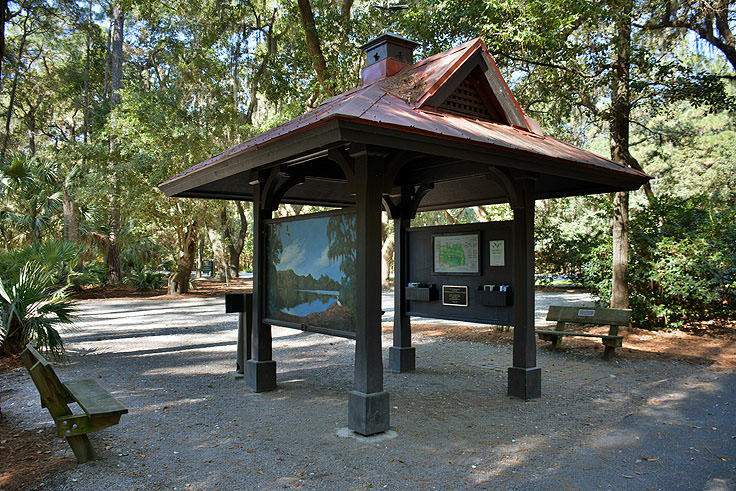 The preserve comprises of an impressive 605 acres, which is quite a large section considering the relatively small area of Hilton Head Island, and has entrances and parking lots off of both Lawton and Greenwood Roads. Along the borders of the preserve, the distant traffic sounds can still be heard, but as explorers trek further into the natural terrain, the outside world gradually fades away. The preserve's landscape was effectively molded after 15,000 years of natural and human-initiated change, and features telltale signs of this region's earliest inhabitants. Nomadic Native Americans from 4,000 years ago have left their mark in the area, via the famed Sea Pines Indian Shell Ring, a small, almost circular mound of ancient, deteriorated shells and other materials that were most like originally placed as refuse near their local lodgings. In the 1700s, after the English settlers planted permanent roots in the area, the region became home to a series of plantations that specialized in cotton and indigo crops. Later, the area would be utilized for hunting and as a source of timber as well. 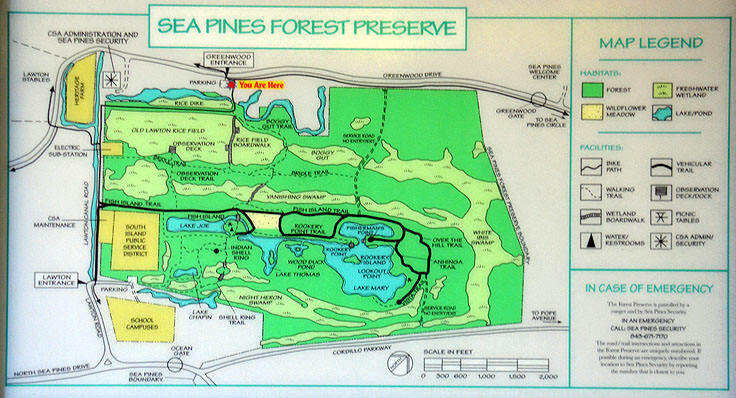 In fact, it wasn't until the latter half of the 20th century, when Charles Fraser began to develop the island's first resort community, Sea Pines, that the area was first designated as a natural habitat that would remain relatively undisturbed, without manmade interference. 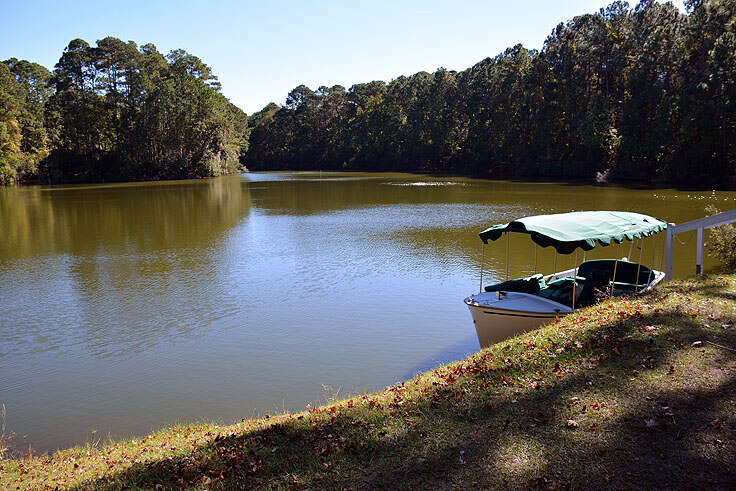 By 1959, Fraser established a 572 tract of the island as a wildlife habitat, and the designation became official in 1970s, via a series of legal covenants that not only protected the property, but also expanded it to a total of 605 acres. Today, visitors will find a number of nature trails, boardwalks, and points of interest to explore, which are always changing, depending on the season, and are always incredibly and naturally enthralling. Two of the most popular trails within the preserve are marked with different colored arrows, and are known informally as the 1 mile Blue Arrow Trail, and the 2 mile Orange Arrow Trail. While both of these trails provide an expansive exploration of the terrain in almost its entirety, there are a few spots either located along the trail or just off the beaten path, that are certainly worthy of a stop. In the spring months, visitors will want to make a lingering trek through the Warner W. Plahs Wildflower Field, a gorgeous spread of flat terrain that is sprinkled with bright yellow, pink, white, and purple blooms, depending on the season. Marshes and swamps can be viewed in great detail at the Old Lawton Rice Field and along the Vanishing Swamp, which features water levels that rise and fall with the season. 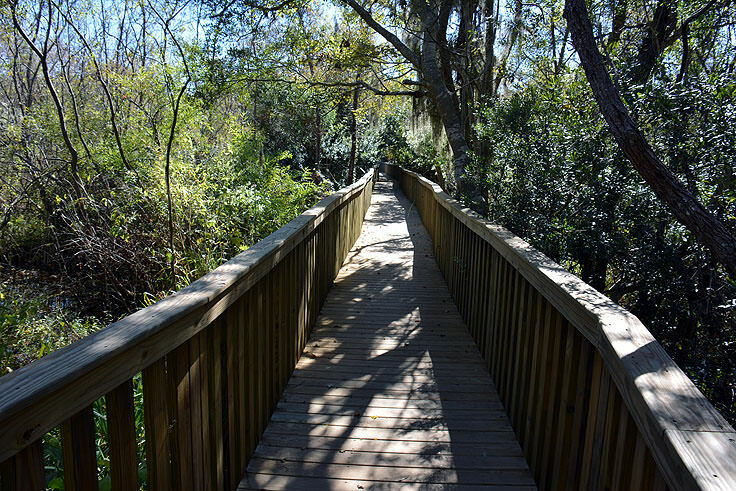 Both of these regions feature safe wooden boardwalks for easy access, and are prime locales for admiring the preserve's hundreds of different species of migrating and woodland birds. At the northwestern edge of the preserve, explorers will also find the Heritage Farm. This parcel of land, which is managed by the Heritage Farm Association, is a community garden with individual plots that are "owned," at least for a season, by association members, and which produce hundreds of pounds of fresh veggies, fruits, and flowers - most of which is donated to the local Deep Well Project which assists the needy on Hilton Head Island. 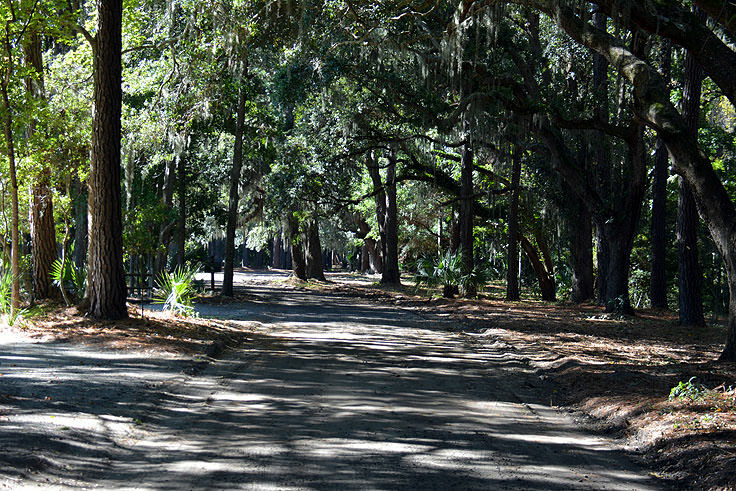 The Sea Pines Forest Preserve is open daily to the public, throughout the year, from sunrise until sunset. 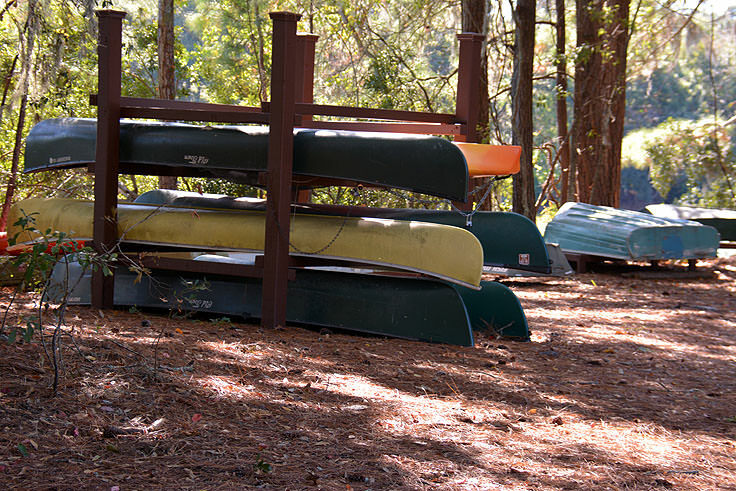 There is no smoking or fires permitted on the site, although visitors are welcome to bring along a picnic basket and take advantage of the picnic area at Fish Island, which features a covered shelter, picnic tables, grills, and drinking water. 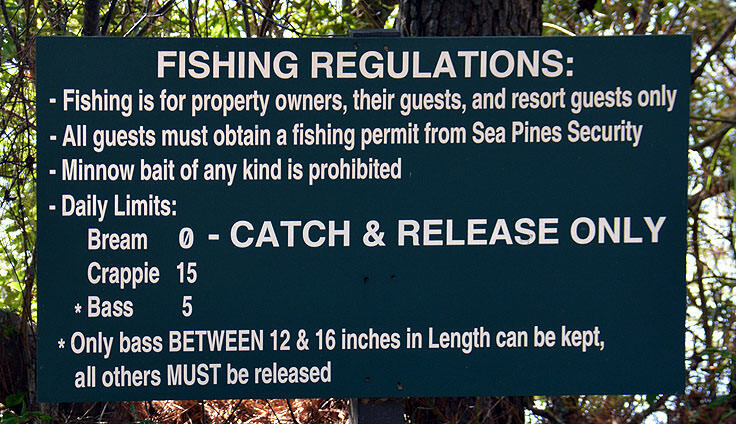 Swimming within the Preserve is not permitted, and fishing is only allowed for Sea Pines property owners, their guests, and Sea Pines resort guests. (Permits may be picked up at the CSA Security Office which can be found along Greenwood Drive.) Bicycles are also not allowed on site, however there are several bike racks located near the entrances for cyclists' convenience. 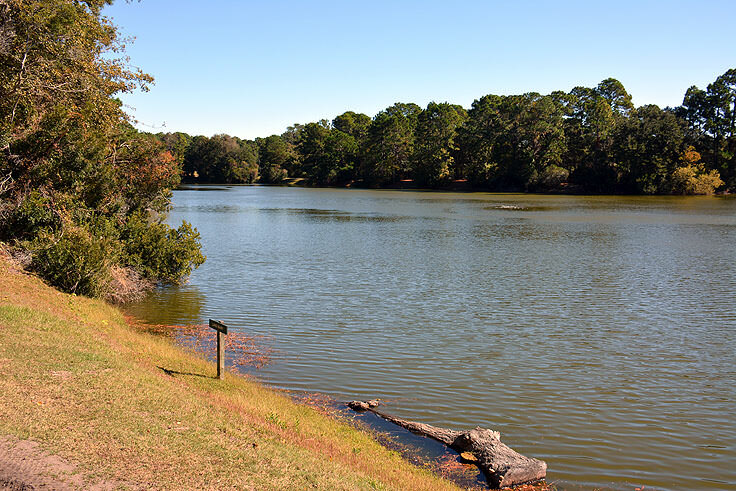 At its core, the Sea Pines Forest Preserve is a wild destination which is astonishingly found in the heart of an elite and prestigious resort community. 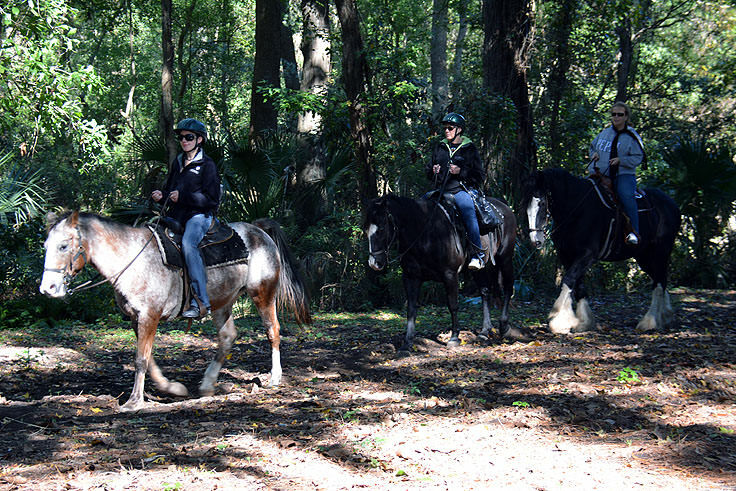 This natural demeanor, in addition to miles of gorgeous, unspoiled terrain, is sure to both surprise and enthrall visitors who want to take a walk on Hilton Head's wild side. 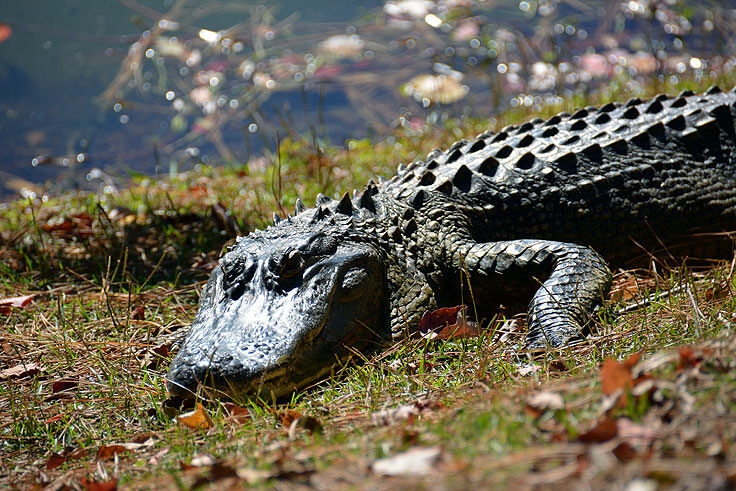 Bring a little bug spray, a picnic basket, and a camera to capture the natural beauty of this coastal destination that has attracted both residents and pioneering visitors for thousands of years.